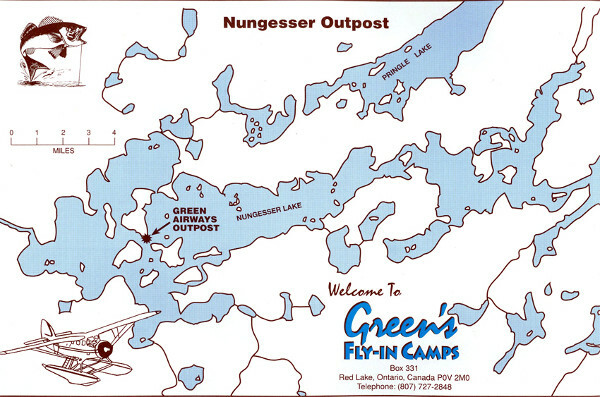 Other Camps on Lake: There are three Boat-In Fishing Lodges located on Nungesser Lake. 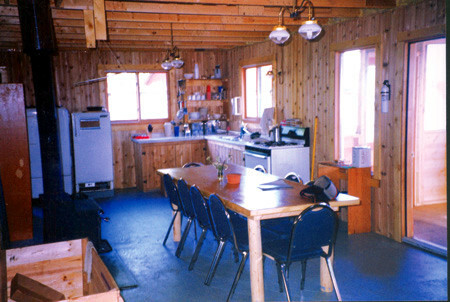 Our remote outpost, has all the comforts that one can expect in an outpost. All boats are 16′ Lunds with 15 h.p. Evinrude outboards. 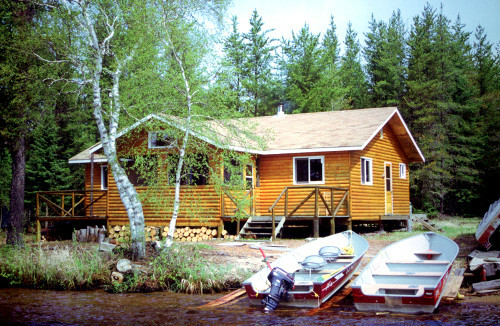 This large, modern 10 person outpost is 34 air miles north of Red Lake. Treat yourself to a beautiful cabin on a sand beach on a great lake. Fishing trips are 3, 4 and 7 day trips. Nungesser has over 20 miles of navigable waters (total of 18, 674 acres) with numerous bays, large weed beds, reefs and islands that are home to large Northern and Walleye.